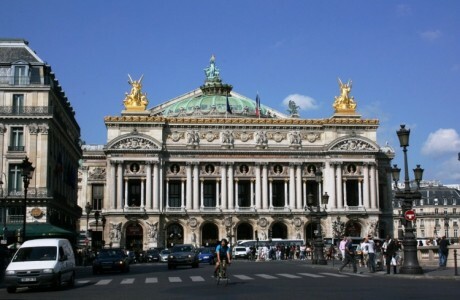 The Paris opera built by Garnier in 1875 hosting the ballet. 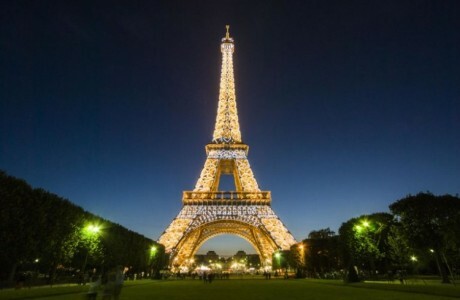 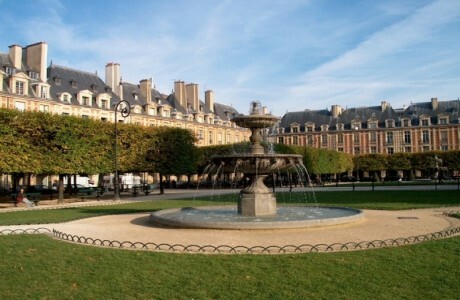 The Concorde is the largest square in Paris, bewteen the Champs-Elysées and the Tuileries Gardens. 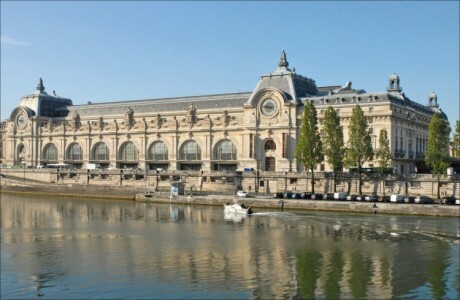 Orsay Museum, 19th century arts in the former railway station. 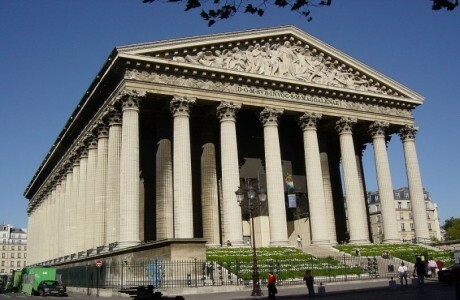 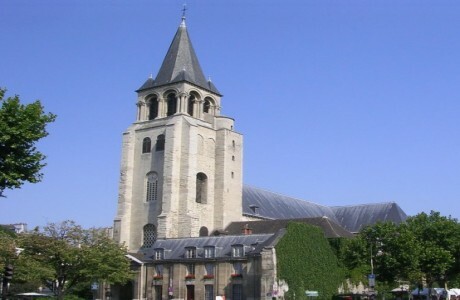 The temple ordered by Napoleon in homage to its Army, turns now to a catholic church. 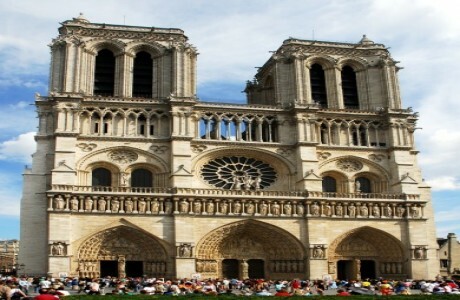 The major french religious Paris cathedral, masterpiece of gothic architecture. 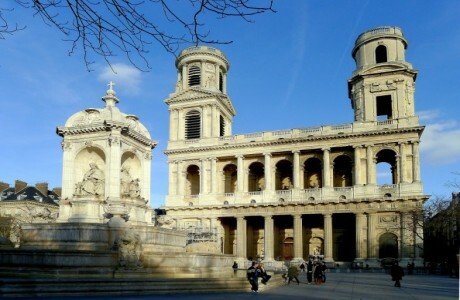 The Saint Sulpice church on the left bank, the famous location of the Da Vinci Code. 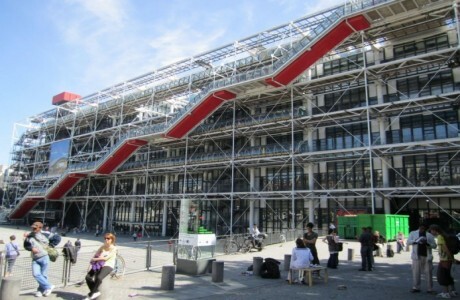 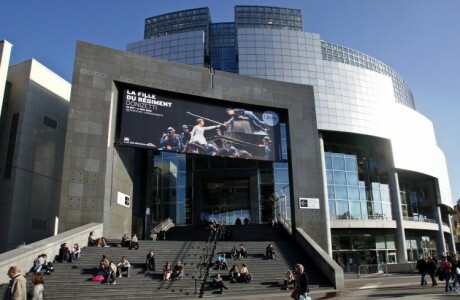 The Bastille surrondings knows as a hip district hosting the new opera. 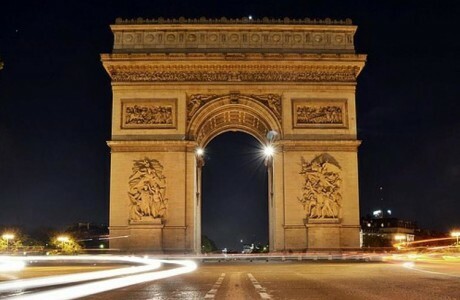 This Arc de Triomphe at the end of the Champs-Elysées. 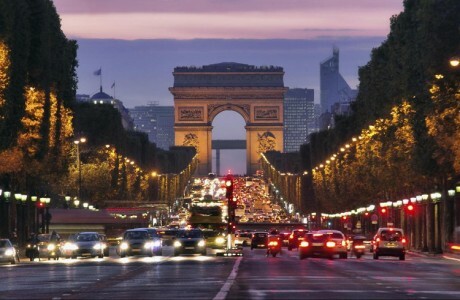 The Champs-Elysées Avenue offers visitors a walk in the heart of the French art of living. 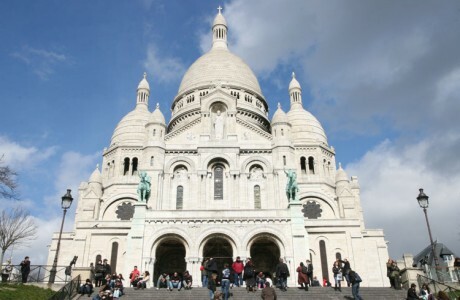 The church built on top of the Montmartre hill.